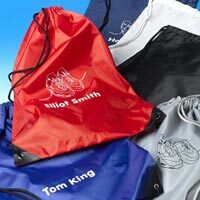 We offer a wide variety of Promotional Bags that is manufactured using prime quality fabric, which adds durability and strength. 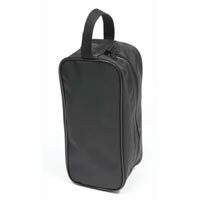 These Promotional Bags can be customized in various shapes, sizes and colors as per the clientâï¿½ï¿½s specifications. 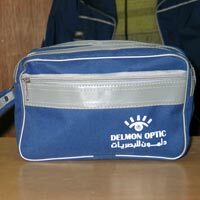 We are known as one of the trusted Manufacturers and Suppliers of Bags in India.